For many people these days, buying organic produce on a regular basis is an integral part of life, even if it does cost a little more at checkout. Some people simply don’t want to ingest foods containing toxins, pesticides or heavy metals and a recent study shows that Organic food is far healthier and contains way more antioxidants than non-organic produce. The study carried out at Newcastle University, concluded that there are “statistically significant, meaningful differences, with a range of antioxidants being substantially higher,” in organic food. This is also the first time a study has found that Organic food is scientifically far healthier than non-organic food and that applies to fruits, vegetables, and some cereals and other items. The review, which is based on a detailed analysis of 343 peer-reviewed studies from around the world, proves a clear link between Organic foods being healthier than non-organic and that’s where it gets interesting for people wanting to try Organic CBD Oil and other Organic CBD products. As Helen Browning, chief executive of Soil Association, said, “The crucially important thing about this research is that it shatters the myth that how we farm does not affect the quality of the food we eat,” but that also applies to natural health supplements that aren’t always necessarily Organic. Another main factor for many people is being sure that the product they are purchasing is truly Organic in every sense of the word. This process needs to be closely tracked in order to ensure that the customer receives a fully Organic product – and that means from the farm to the shelf without any hiccups along the way. You don’t want to be purchasing CBD products that are made in China as a rule, as there is very little provision for Organic growing methods there. European-grown Hemp and the CBD that is derived from it is better but nothing compares to the high-grade quality of the Hemp grown Organically in the U.S. This means that they assure the quality and consistency of their products and the company needs to have full control over every aspect of the complex process, from initial stages to on-the-shelf. The CBD companies we are featuring today both have a flawless track record when it comes to being vertically integrated and are proud to offer their customers full transparency by making their third-party lab test results easily available on a per product basis. This means that the purchaser can verify that the product they are getting is safe, effective and most importantly completely Organic. When it comes to Organic CBD Oil, an Organic ethanol wash is the oldest and most common method for extracting full spectrum CBD from cannabis plants. Then there’s Critical CO2 extraction which is also good and falls under the category of Organic. Both of these extraction methods produce good quality, full spectrum CBD Isolate making the final product potent and highly versatile. If buying Organic CBD is a priority for you personally, then look no further than these great products from Nuleaf Naturals and Fab CBD. When you purchase from these companies you can sleep easy, safe in the knowledge that you are getting an effective and completely Organic product and leaving the guesswork out. With so many positive, five-star reviews online, if it’s Organic CBD Oil Tinctures or drops you need, the answer is here for you. When it comes to some of the finest CBD wellness products anywhere in the world, one needs to look no further than NuLeaf Naturals. Having been in the industry since the beginning, NuLeaf is a well-loved and much-respected name in the world of CBD. All of their CBD is derived from specially bred therapeutic hemp plants; all grown on licensed farms in Colorado. 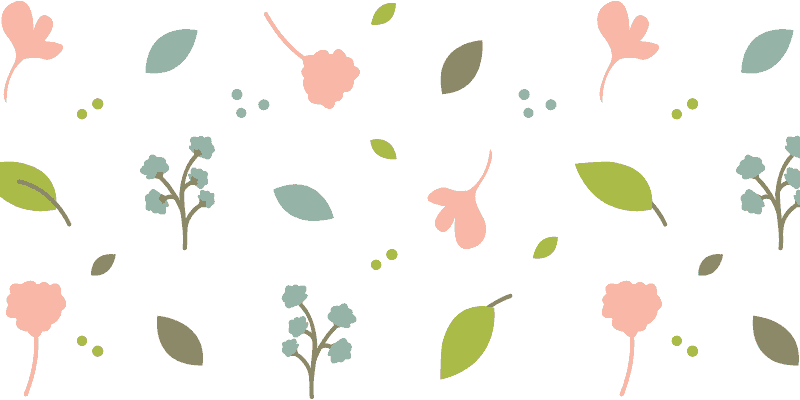 The difference when it comes to NuLeaf though is that their products consist only of whole-plant extracts and not synthetic materials. 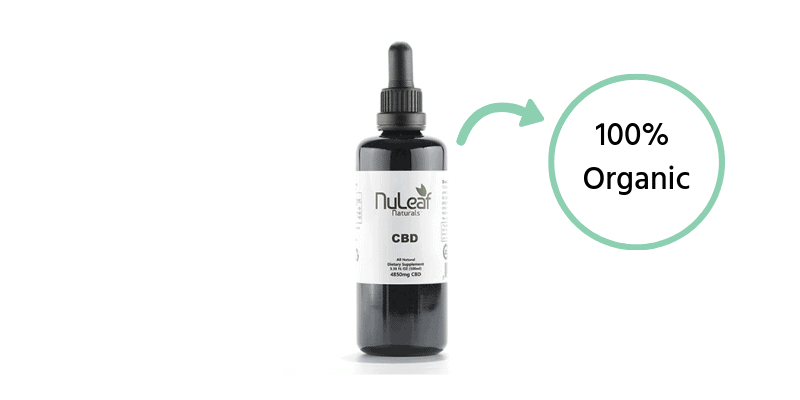 All the plants used in NuLeaf’s CBD products, including in their great Full Spectrum CBD Oil Tincture, which comes in 240 mg to 4,850 mg CBD Concentrations, are grown using organic and sustainable farming practices. NuLeaf’s advanced cloning programs ensure the very best strains are used in the process and are unsurpassed in terms of potency, consistency, and of course safety. The very best CO2 Extraction systems are used by NuLeaf, who use this advanced method for extracting the phytonutrients from each plant in the purest and safest way possible. CO2 Extraction ensures that all the Terpenes inside the CBD are preserved, as well as the entire spectrum of cannabinoids for some products. But the reason why Organic food enthusiasts like to buy from NuLeaf Naturals is mainly due to the fact they guarantee full oversight of their products from cultivation and processing to formulation and sale. With all the false claims of food items and health supplements being Organic, with NuLeaf there is no doubt that what you get is 100% organically grown. NuLeaf Naturals Organic Tinctures come in various strengths: 240mg, 725mg, 1,450mg, 2,425mg, and 4,850mg. That means that customers can experiment to find the perfect CBD sweet spot for them. NuLeaf Naturals offers free shipping to all 50 states, and their products are sold at more than 1,000 retail outlets across the US. Fab CBD’s founder summed up the company’s mission in a few poignant words: “To pioneer, a new generation of people living a preventative health care lifestyle” is what Josh said and they are realizing this mission through their amazing CBD creations as well as Fab Nutrition. Having spent more than 25 years in the pharmaceutical, health, fitness & supplement market place, the team over at Fab really are top notch and know a thing or two about CBD. Fab are passionate about helping their customers to reach their optimal health through proper nutrition and a healthy lifestyle. The team keeps abreast of clinical studies carried out on CBD, and bring the finest, top-shelf products to the market as well as customer service that has received five stars from many an online reviewer. Fab CBD Oil Drops are made with a 100% vegan formula and use only Organic Terpenes in the process as well as zero pesticides or heavy metals. All grown and crafted in the USA, you can rest assured that when you buy a Fab CBD product you are also buying some serious peace of mind. 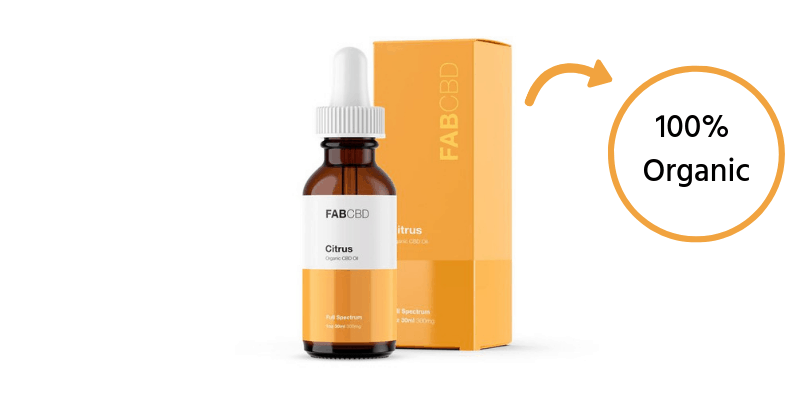 Fab’s great CBD Drops come in three great flavors: Citrus, Natural and Mint, and they also come in a range of differing CBD Concentrations too. They recommend starting with a lower CBD dose at first and to then gradually increase the dose till you find your personal sweet spot. You get to choose from CBD Concentrations of 150 mg, 300 mg, 600 mg, and 1200 mg strengths, while all of Fab’s products are THC-free. It’s as simple as choosing your first flavor, opting for a suitable CBD strength and going to the checkout for a seamless online shopping experience. Also be sure to check out all the amazing reviews from verified buyers who love Fab CDB Drops as well as many of their other products. When purchasing CBD online, make sure you are buying products for reputable companies who have a solid reputation. Organic CBD Oil is becoming more and more popular lately, and if you want to ensure you are getting naturally grown products that are pesticide free make sure to read the label on the bottle in advance.